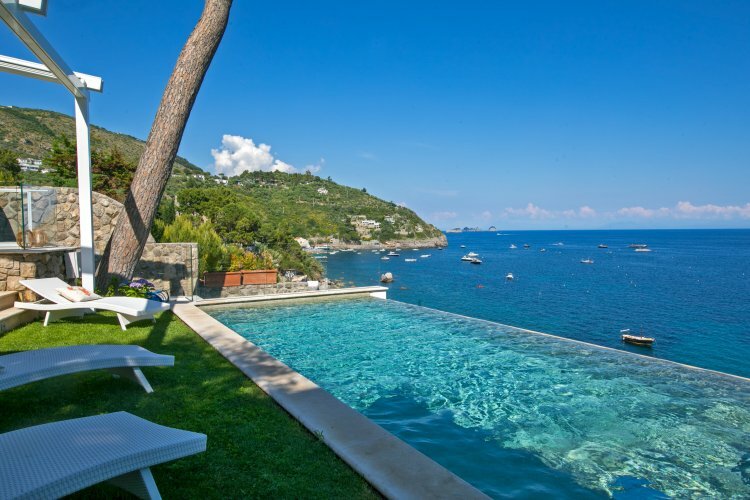 Nothing says la dolce vita quite like a villa in Italy with a private pool. 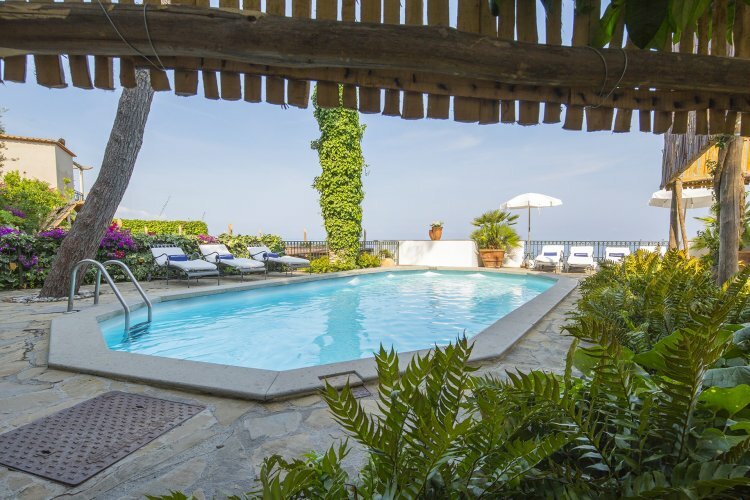 Lap up the luxury by renting one of our favourite Italian villas with swimming pools, perfect for your sunny summer escape. This charming villa sleeps 10 making it ideal for groups seeking some R&R. 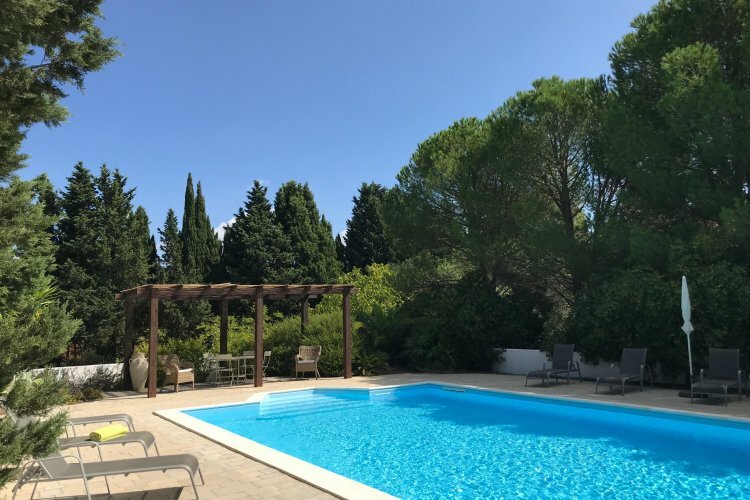 Tucked away in the Apulia countryside, you'll feel most at peace by the pool in the gorgeous grounds. A traditional-looking rural villa complete with a state-of-the-art pool. 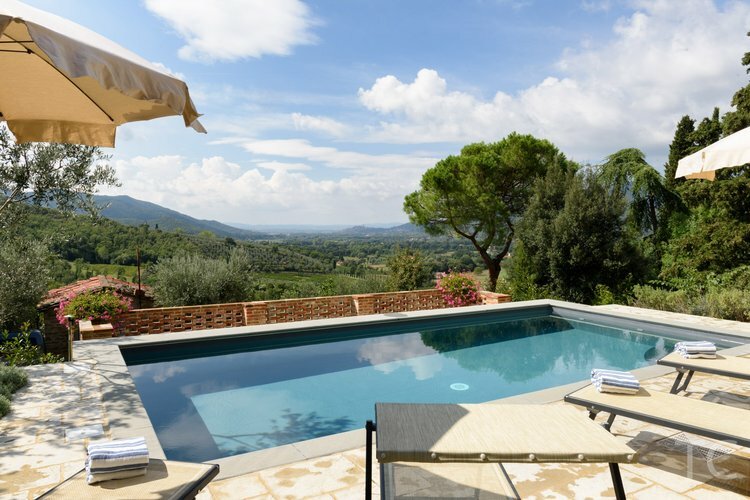 Plus, check out those cracking Tuscany views! Looking to blow the budget? Splurge on a luxurious stay in Villa Ibiscus. Worth it for the infinity pool alone in our opinion! Want to see more? Here are all of our villas in Italy.